The INTERGEM 2018 drew to a close with a mixed picture. 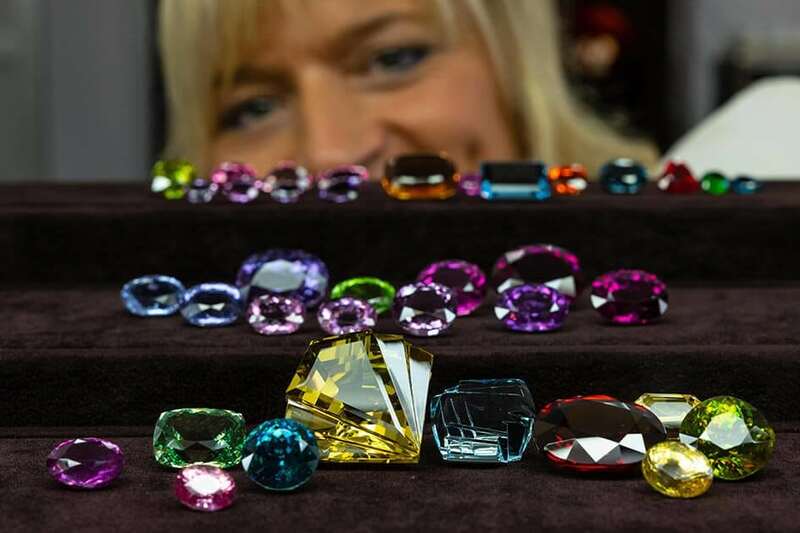 The trade fair for gemstones and jewellery in Idar-Oberstein saw 2,900 visitors attend this year’s event, held from 28 September to 1 October, 300 fewer than last year. However, the majority of the 120 exhibitors reported good business. 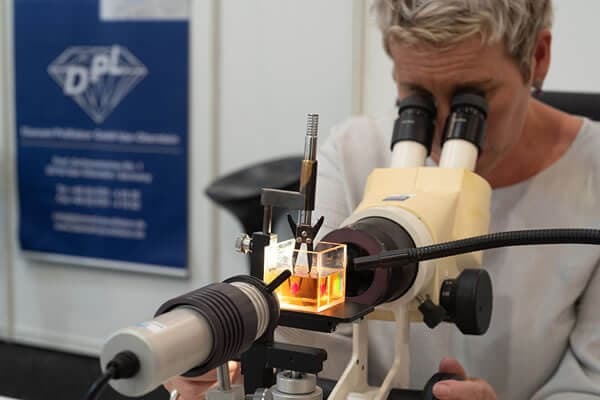 This was confirmed by Jochen Müller, President of the Diamond and Precious Stones Bourse: “The sector is in crisis, the decline is certainly not due to local reasons.” The lower number of German visitors compared to the previous year was particularly noticeable. 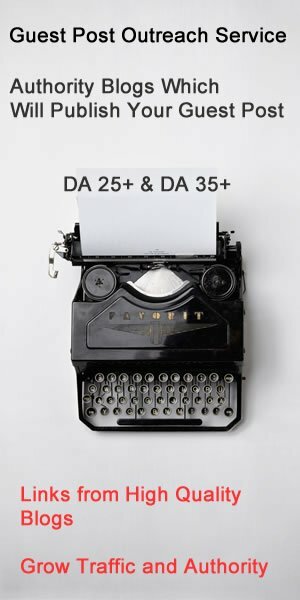 Instead, there were more international visitors, particularly from France, Benelux, Great Britain, Scandinavia, Japan, China, USA, Switzerland and Austria, making their way to Idar-Oberstein. 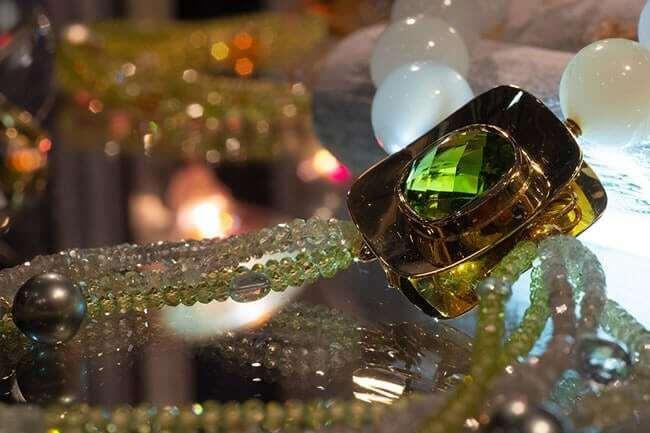 In addition, buyers for prestigious brands such as Louis Vuitton, Bucherer and Wellendorff put in an appearance at the INTERGEM, spending heavily. The fair’s strengths in rare varieties and fine stone qualities were particularly important here. 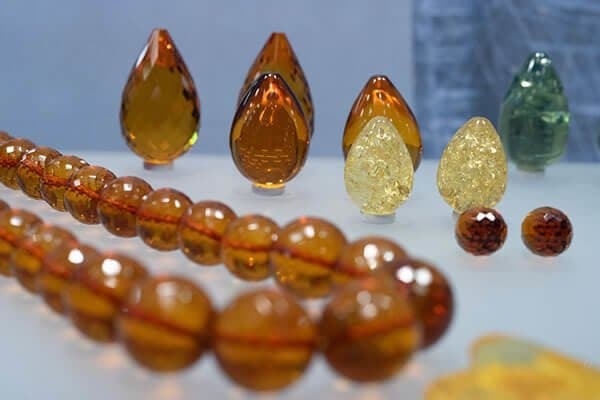 Designer Andrea Sohne also draws a positive conclusion: “On Saturday in particular there were not enough people there, but the visitors that did come appreciated the good atmosphere, the relaxed mood and the great selection of unusual gemstones.” These strengths will also form the foundation for the next INTERGEM, from 3 to 6 October 2019.